The key to safe, clean and efficient swimming pool operation is regular structured maintenance. All pool plants are different with various factors impacting water quality and operational costs, therefore it is imperative that a personalised maintenance schedule is established. CLS can perform detailed analysis of the plant and its operation, taking into account the personal environment of the pool and its facilities. CLS can construct a personalised maintenance plan/pack that will ensure the highest water quality is achieved for your customers. Scheduled checks and tests can be completed by our team at your facility, providing a detailed risk assessment of the health of the plant including identification of upcoming maintenance tasks to assist in financial forecasting. 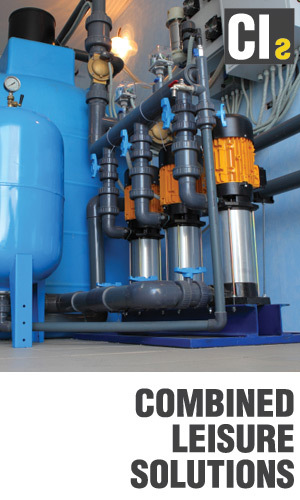 We can also complete the day-to-day management of your pool, by outsourcing the operational control of the plant/tank environments – consolidating all the associated activities (servicing, maintenance, cleaning) often resulting in cost savings in both core services (water, gas, electricity) and chemical orders. CLS can complete seasonal maintenance for your site, this can include winterisation for outdoor pools as well as commissioning and decommission of the plant operations. Large plant investment, from pumps to boilers to covers completed and project managed on your behalf.